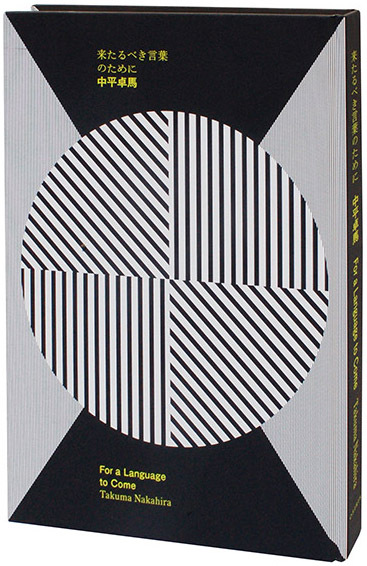 Takuma NAKAHIRA "For a Language to Come"
Has the history of photography finally caught up with Nakahira? Takuma NAKAHIRA. Born in Tokyo, 1938. Graduated from the Spanish Department of the Tokyo University of Foreign Studies. Entered a publishing company where he worked for the magazine, Contemporary Eye. 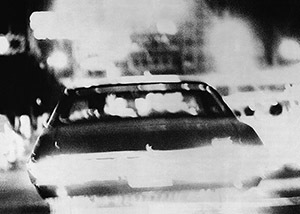 From the mid-1960s, began publishing many essays on photography and film in various magazines and around the same time started taking photographs. Co-founded a quarterly coterie magazine for photography, Provoke, subtitled “Provocative Materials for Thought” with Koji Taki, Yutaka Takanashi, and Takahiko Okada (Daido Moriyama contributed to the second and third issues). 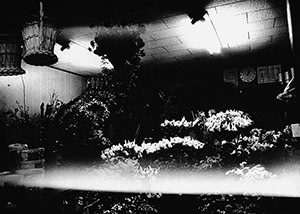 Provoke’s grainy, blurry and unfocused photographs moved away from established aesthetics and conventions to make a strong impact on the photographic scene in Japan at that time. After the publication of For a Language to Come, in the title essay of the 1973 collection of his writings, Why an Illustrated Botanical Dictionary? he critically reexamined his previous photographs. 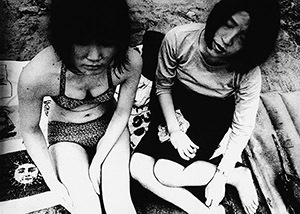 Immediately after the publication of the seminal book, Duel on Photography, which coupled Nakahira’s essays together with photographs by Kishin Shinoyama, Nakahira succumbed to an illness in November 1977 that brought him near death. Though he was tormented with memory loss and aphasia, Nakahira gradually recovered and started taking photographs once more. 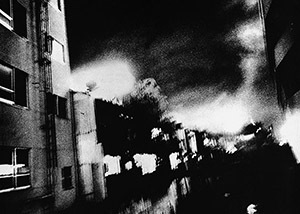 In the 1980s, he published two photobooks of his works after 1978, A New Gaze and Adieu à X, and later, Hysteric Six Nakahira Takuma in 2002. In 2003 the large-scale retrospective, “Nakahira Takuma: Degree Zero Yokohama” at the Yokohama Museum of Art was held with more than 800 photographs from his formative period to 2003 and his work received renewed attention. Nakahira had solo exhibitions at Shougoarts, Tokyo in 2004 and 2007 and participated in many group exhibitions in Japan and abroad. 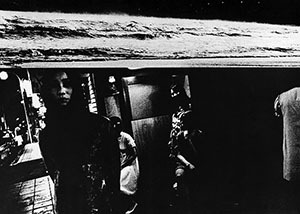 Two films on Nakahira, directed by Takashi Homma and Masashi Kohara were made. In 2007, a collection of more than fifty of Nakahira’s essays up to 1977 was published. Nakahira now lives and works in Yokohama.